Rock the Awesemo Avatar and Win a Free Subscription! 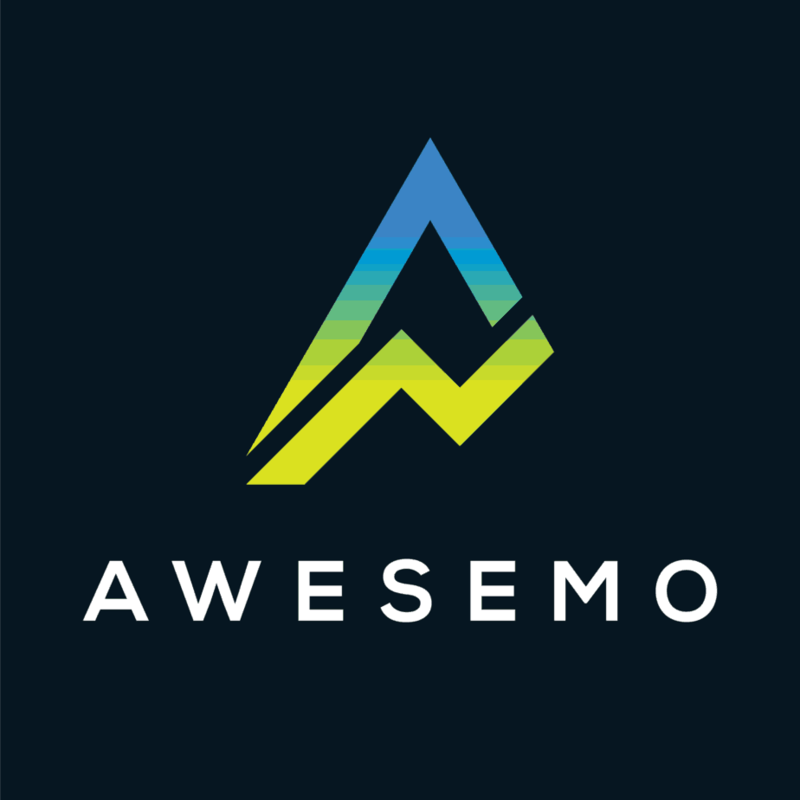 Dominate the top of the leaderboards as a member of Team Awesemo and win a a FREE month all-access to Awesemo.com! This promotion is open to everyone. 1.) Sign up by filling out this FORM. 2.) Click the image below to download it. 3.) Upload the image to Yahoo!, DraftKings and FanDuel as your avatar. 4.) Maintain the avatar on your profile(s) starting from the day you sign up. 5.) After placing in the top-three of any tournament with 5000+ entries, tweet @Awesemo_Com with a screenshot and email support@awesemo.com with your Awesemo.com username to claim your one-month all-access subscription to Awesemo.com. NOTE: Effective April 1, 2019, this requirement will be changed to exclude any ties that are among more than 3 entries. There you have it, that’s all you need to do to win a FREE All-Access membership for one month. We appreciate each and every one of you for supporting Awesemo.com and can’t wait to see you soar up the leaderboard representing the Awesemo family! ADDITIONAL TERMS AND CONDITIONS: By downloading the Awesemo avatar above, you agree to use the logo solely as an avatar on DraftKings and FanDuel and for no other purposes, commercial or otherwise. The logo may only be used in its current form and may not be modified. Awesemo.com LLC in its sole discretion may revoke your right to use the avatar at any time. A user may only win once per month and Awesemo.com LLC reserves the right to revoke your free premium access if you remove the avatar from your profile. Terms may vary over time and are subject to change. Just a quick question, in order to qualify, a person needs to place top 3 on a tournament with 5000 entrants? Just needed to clarify cause if people can do that on their own then there’s not much need of a membership then right?